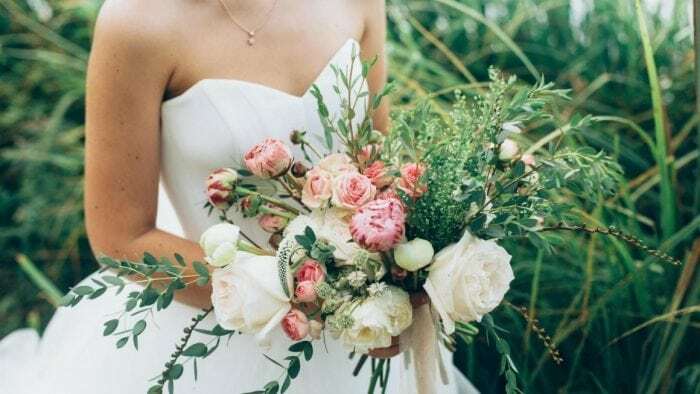 If your significant other is acting more nervous about finances than normal, or if one of your rings has mysteriously disappeared and reappeared, he is more than likely considering proposal. Which also means it’s time to start dropping hints about the ring style you love. You might be happy if Mr. Right gave you a twist tie as an engagement ring if it fits the moment, and if it means he wants to spend the rest of his life with you. But in the end, we know, and you know that what you really want is the perfect engagement ring. Some people argue engagement rings have nothing to do with true love. And they’re right, technically. However, you can’t wear a twist tie forever. Eventually, you will need a real ring. The one you’ve always wanted. To get what you want, follow these tips to drop things he won’t be able to ignore. 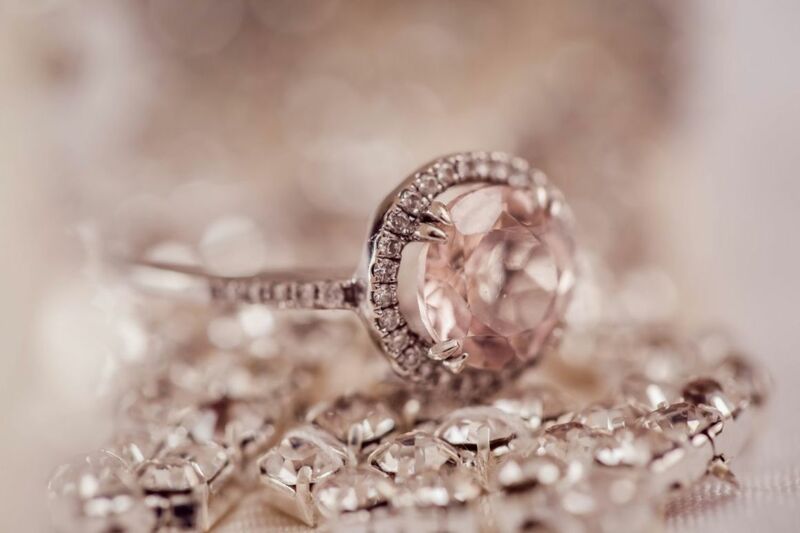 Point out engagement rings your friends have that you love. You can’t just ooh and ah over a friend’s ring. Your man will likely think you’re trying to be polite to your friend even if you don’t like the ring. It’s okay to go a little gaga over the ring if you really liked it, make sure you reinforce your admiration with him in a private, casual conversation. For example, you could mention how you love the halo setting but don’t care for the white gold band. On the other hand, if there’s a ring you thin is great, but not to your taste, don’t be afraid to mention it. For instance, pointing out that your friend Becky’s round solitaire is a great fit for her, but really not your style, he will make a note of it. It’s a great way to drop hints about what you want. It also gives him somewhere to go when he’s ready to go shopping, without spoiling the surprise for you. Next time you go out with your significant other to shop, pause at a jewelry store to point out how “stunning” a particular ring in the display looks. Even if the price tag is impractical, it gives him an idea on what you are interested in. That information can easily be used when he goes shopping without you. If he’s bold enough to take you into the store to take a closer look at other rings, give him different options that are reasonable for his price range. If you really want a princess cut diamond, only show him rings with that cut. If you like vintage settings, only show him vintage. No matter what your style, keep his field of vision narrow and he will know just what you like when he shops himself. Conversely, don’t be afraid to tell him what you don’t like as well. 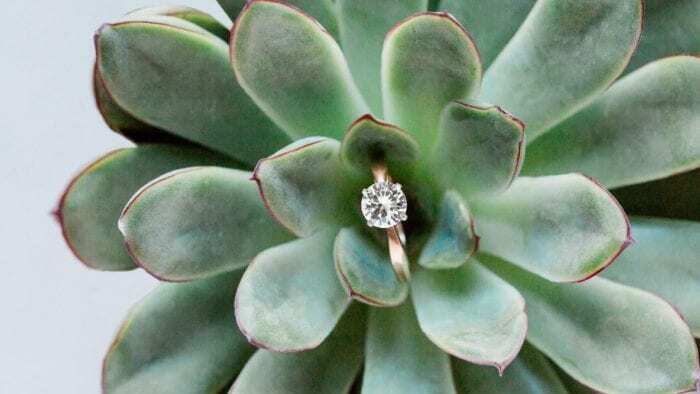 If you’re flipping through a magazine at home and find the perfect ring, you can leave a hint. Just casually leave the magazine open to that spread on the table where he will clearly see it, then leave the room and leave it be. When you aren’t around, it is likely to take notice of the advertisement and make a note of what you like. This hint is more subtle than being more vocal or overt about what you like. While it can be effective, you run the risk that he doesn’t get the hint. If you try this tactic, it’s best used in combination with one of the others. Particular the friend’s ring. 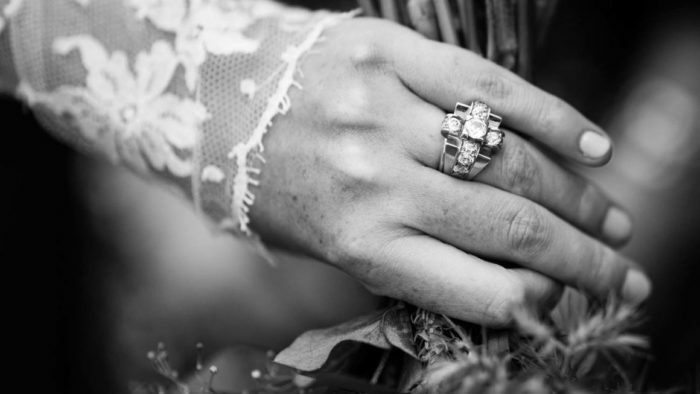 Before you drop too many hints, make sure you spend a little time on this quiz to learn what style of ring is best suited for you. Are you into trendy rings to go with your trendy style? Do you want something more vintage to go with your vintage style? No matter what you choose to do, remember that the most important part is how the rings is a reflection of you as a couple.